Lost in translation: how to upgrade fear memory research. Flores A, Fullana, MA, Soriano-Mas C, Andero R. Molecular Psychiatry. 2018 Nov;23(11):2122-2132. Expression of the PPM1F Gene Is Regulated by Stress and Associated With Anxiety and Depression. 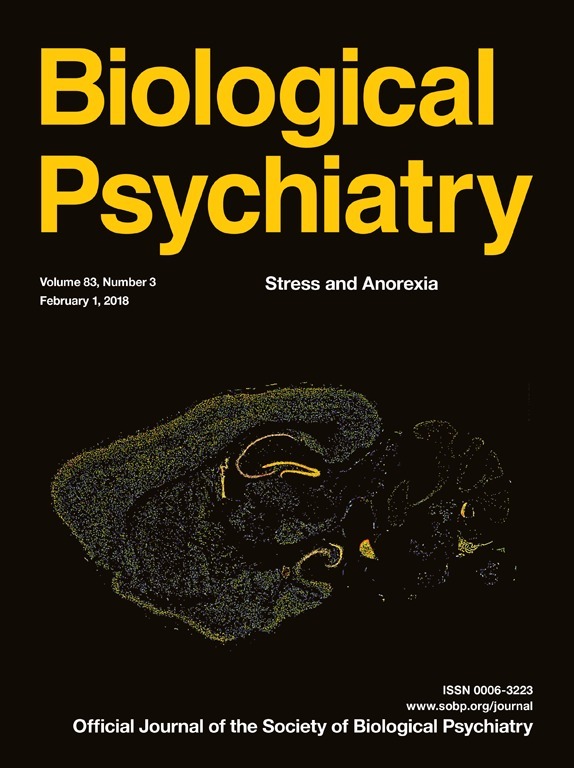 Wingo A, Velasco E, Florido A, Lori A, Choi DC, Jovanovic T, Ressler KJ, Andero R. Biological Psychiatry. 2018 Feb 1;83(3):284-295. Dexamethasone Treatment Leads to Enhanced Fear Extinction and Dynamic Fkbp5 Regulation in Amygdala. Sawamura T, Klengel T, Armario A, Jovanovic T, Norrholm SD, Ressler KJ, Andero R. Neuropsychopharmacology. 2016 Feb;41(3):832-46. Targeting the reconsolidation of extinction memories: a novel potential strategy to treat anxiety disorders. Rosas-Vidal LE, Rodriguez-Romaguera J, Do-Monte FH, Andero R. Molecular Psychiatry. 2015 Nov;20(11):1264-5. A role for Tac2, NkB, and Nk3 receptor in normal and dysregulated fear memory consolidation. Andero R, Dias BG, Ressler KJ. Neuron. 2014 Jul 16;83(2):444-54. Amygdala-dependent fear memory consolidation via miR-34a and Notch signaling. Dias BG, Goodman JV, Ahluwalia R, Easton AE, Andero R, Ressler KJ. Neuron. 2014 Aug 20;83(4):906-18. Amygdala-dependent fear is regulated by Oprl1 in mice and humans with PTSD. Andero R, Brothers SP, Jovanovic T, Chen YT, Salah-Uddin H, Cameron M, Bannister TD, Almli L, Stevens JS, Bradley B, Binder EB, Wahlestedt C, Ressler KJ. Science Translational Medicine. 2013 Jun 5;5(188):188ra73. Effect of 7,8-dihydroxyflavone, a small-molecule TrkB agonist, on emotional learning. Andero R, Heldt SA, Ye K, Liu X, Armario A, Ressler KJ. American Journal of Psychiatry. 2011 Feb;168(2):163-72.